Home Unlabelled Man Sells Pens On The Streets To Survive. Then A Stranger Snaps This Photo Of His Daughter..
After being left homeless in Syria, Abdul Halim al-Attar was found selling pens on the streets of Beirut. 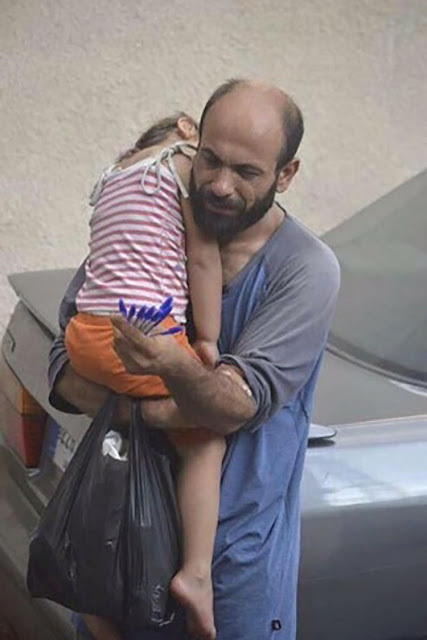 He was selling pens because this was really the only way that could provide for his family to eat and have shelter. 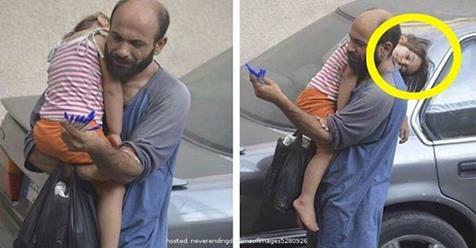 While out selling his pens a stranger took a picture of him carrying his daughter. Since then the picture has gone viral and has set a lot of people’s hearts on fire for the situation. 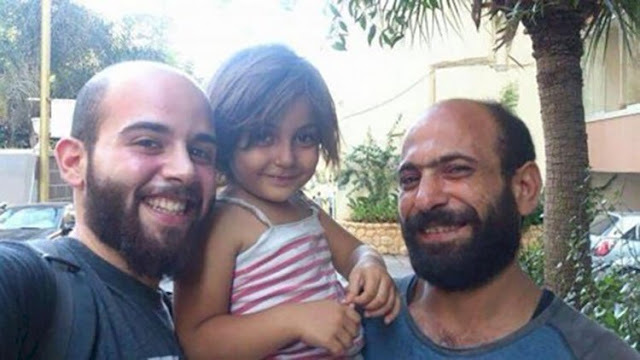 A crowdfunding account was set up by a Norwegian web developer named Gissur Simonarso in order to assist Abdul and his family. They ended up raising a ridiculous amount of money totalling over $200K USD. Now that Abdul has big money he has some big plans. 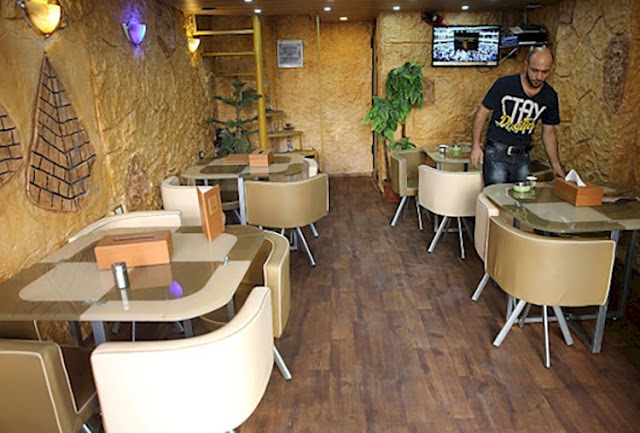 Since receiving the money, Abdul has invested in opening several shops in Lebanon. Since he went through the same pain as many other refugees he has made it a point to hire refugees that are in need of help. So far he employs 16 Syrian refugees and will continue to help as many as possible. Abdul was also able to buy a nice 2 bedroom apartment where they know that they are safe with clean clothes and food. There are still over 1.2 million Syrian refugees just in Lebanon who are having a hard time finding work. By opening up these shops he has been a huge help to the problem.